WAO.62340 14x6 Bright fine metallic silver Machine Before Painti [WAO.62340.PS06.TZ] : Shop Perfection Wheel, Refinished Wheels Catalog and Store - Refinished/Refurbished/Used Factory OEM OE Aluminum Alloy Wheels Rim Sales & Alloy Wheel Rim Straightening Repair and Replacement Refinishing! Purchase cores, Purchase Aluminum Wheel cores. - Refinished Wheels Catalog and Store - Refinished/Refurbished/Used Factory OEM OE Aluminum Alloy Wheels Rim Sales & Alloy Wheel Rim Straightening Repair and Replacement Refinishing! Purchase cores, Purchase Aluminum Wheel cores. 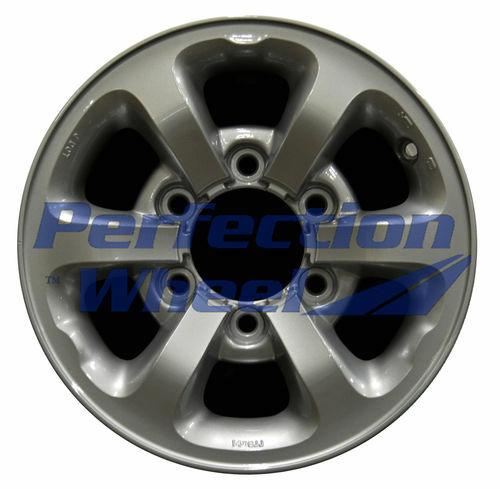 - Refinished Wheels Catalog and Store - Refinished/Refurbished/Used Factory OEM OE Aluminum Alloy Wheels Rim Sales & Alloy Wheel Rim Straightening Repair and Replacement Refinishing! Purchase cores, Purchase Aluminum Wheel cores.